It’s Halloween! 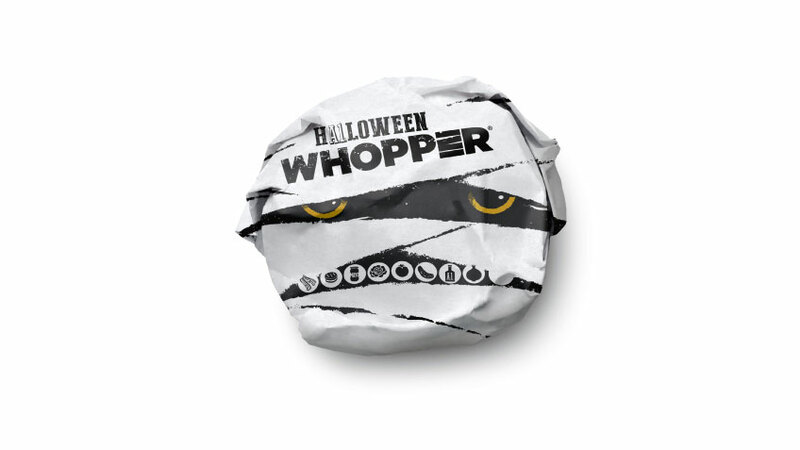 Many companies are celebrating with scary events and their sweet packaging is popping up on store shelves everywhere. 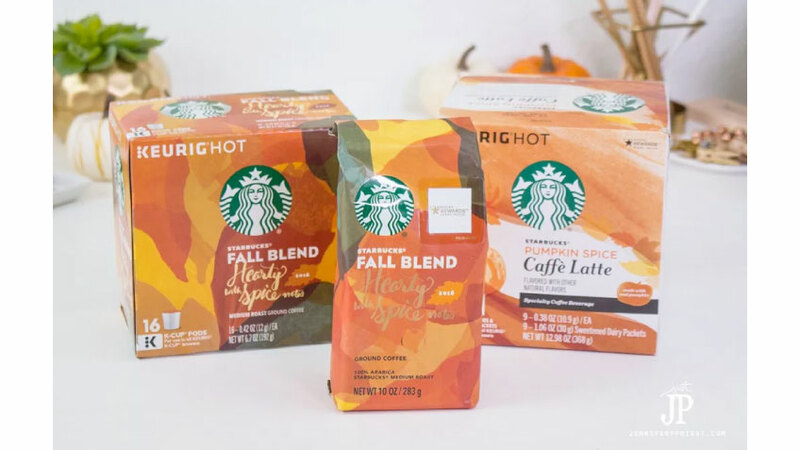 Some may ask, “Is seasonal product packaging really worth it?” Seasonal packaging can work, but it can be easy to make mistakes. Here are some tips to make sure you hit the mark this season. The first thing you think of in the fall is pumpkins and of course, pumpkin spice. Embrace the pumpkin flavor and graphics. 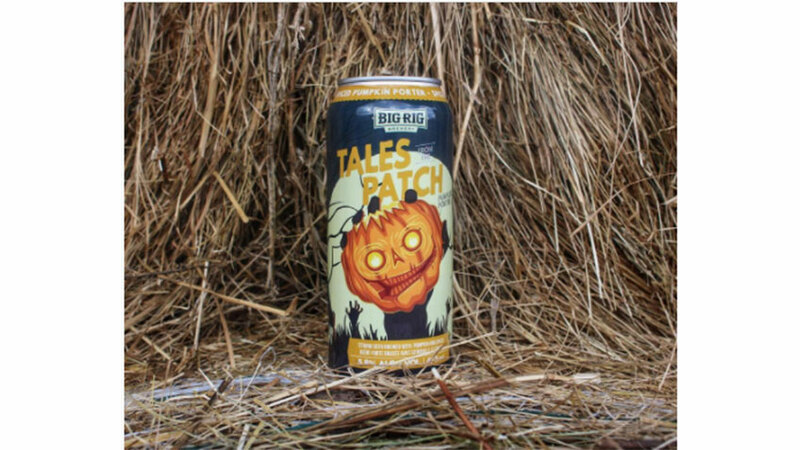 Like most breweries, Big Rig Brewery offers a seasonal Pumpkin Porter. With a dynamic jack-o-lantern, zombie arms, and a bright full moon, this can design embraces the spookiness of Halloween. But the great packaging design doesn’t stop there. 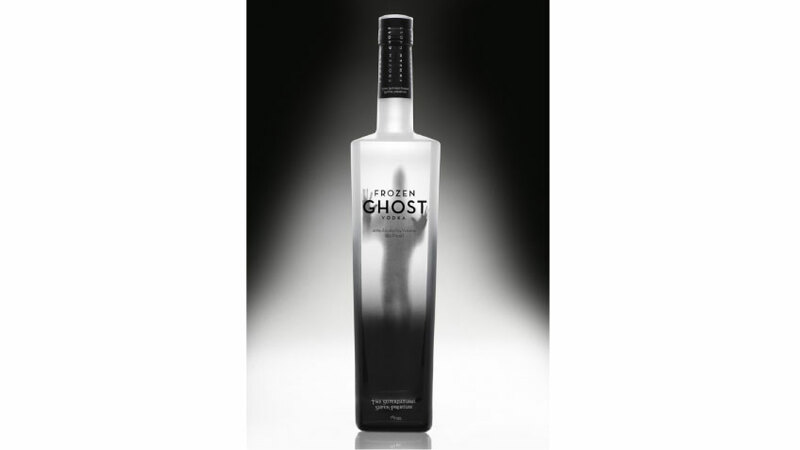 Not only do the graphics embody the Halloween season, the packaging goes one step further by adding glow-in-the-dark fun. It’s no secret that color can affect purchasing decisions. Color Is one of the most important choices in packaging design. This season, embrace the Halloween spirit but go beyond orange and black and ensure you maintain your brand equity. A consumer may not remember the name of the brand or the flavor identifier, but they often recall the packaging. 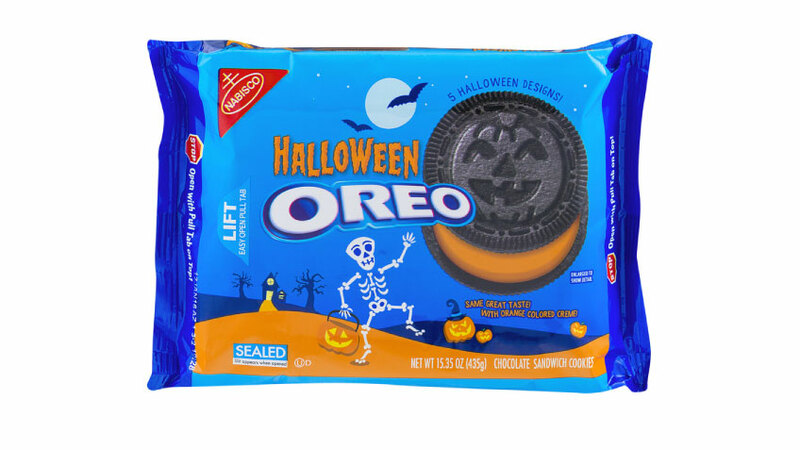 Be sure to design packaging that can withstand the entire fall season and not just Halloween. Keep your product relevant before, during, and after Halloween by embracing fall colors and seasonal activities. 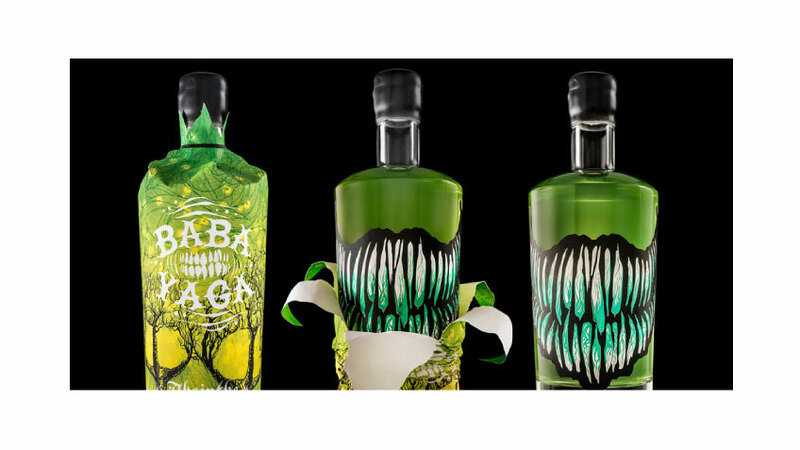 Here are some spook-tacular package designs to get you in the spirit.